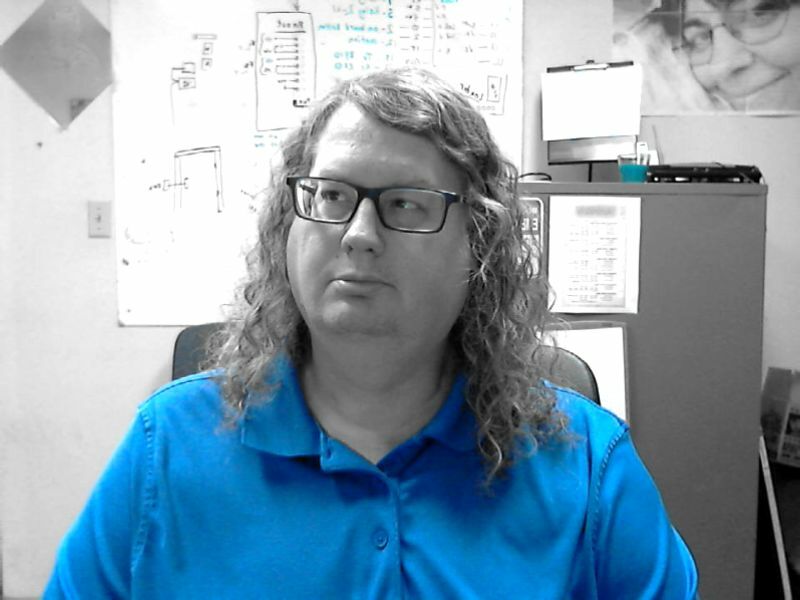 Welcome to another edition of Frizzy Hair Friday. It's quite humid today. So how have all of you been? I know it's been a while since the last time I've put out an ol' FHF. Get busy you know. A lot of things have happened over the last few months. To catch you up: Life, death, depression, medication, mental numbness, a few laughs, frizzy naturally curly hair, some boring stuff, and lots and lots of tacos. There that about covers it. I'm currently working on the next episode of the Blog Oklahoma Podcast. It might be a Bonus episode this week, but I'm not too sure yet. After work this afternoon, I'm heading to Atwoods to see if they've got any yoyo weed cutters. With all the nice rain we've gotten over the last few weeks the weeds in our backyard have gone a bit crazy. Well that's all I got for today. More later.